On Friday, Gov. 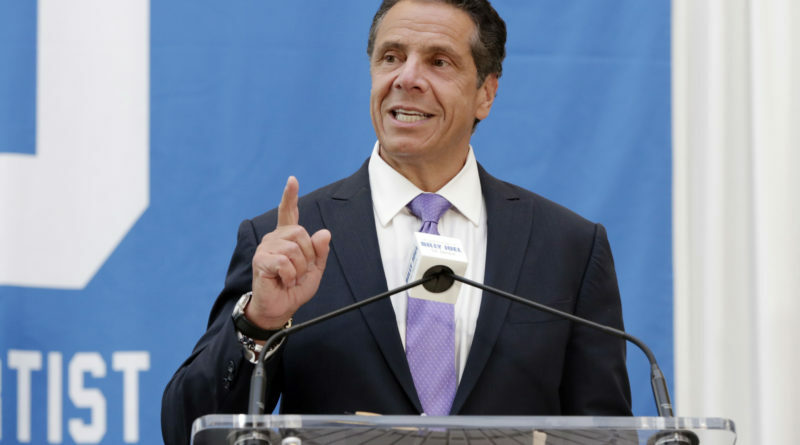 Andrew M. Cuomo signed a new law designed to address the opioid epidemic by funding diversion programs for opioid abusers involved in the criminal justice system. The state will expand funding for diversion models, including law enforcement assisted diversion, known as LEAD.